Working on this right now ..that is the blog , not te delirium …will report in on the morrow . Post breakfast with a better laptop !! These keys are bad , and my peripheral neuropathy is kicking in ….chat soon . Adios ….Swell is up and so are the spirits . 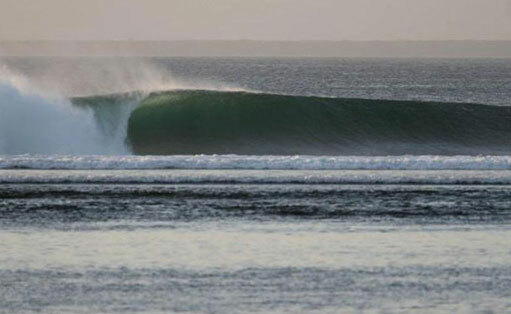 September G-land Froth is on !! 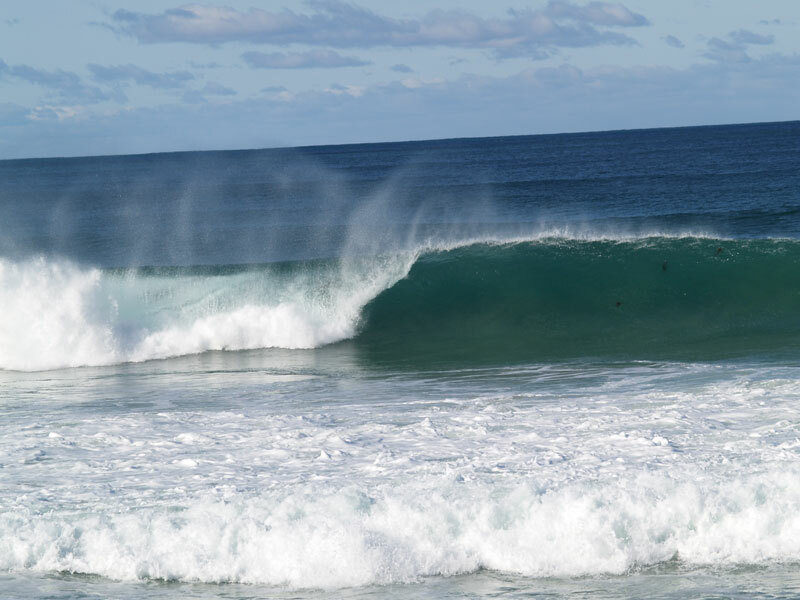 Camp numbers picking up… and so are the waves…. 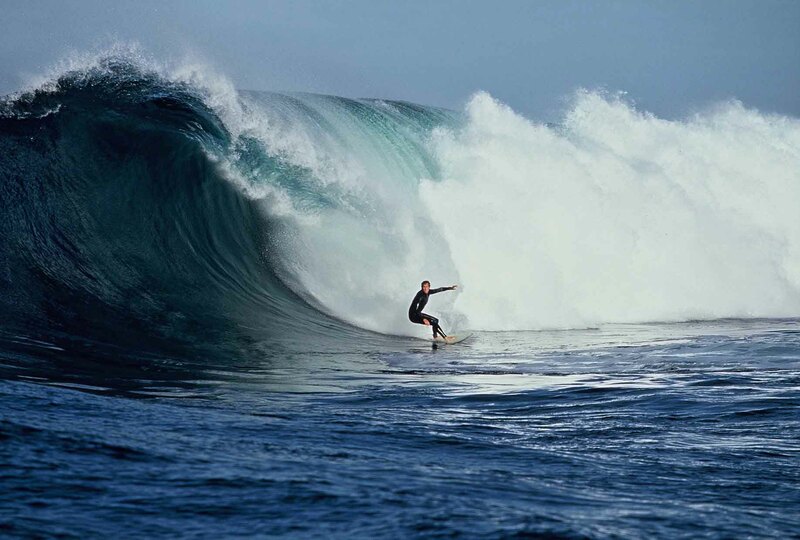 Hi all This is the first post on our new Surfing Doctors Blog!